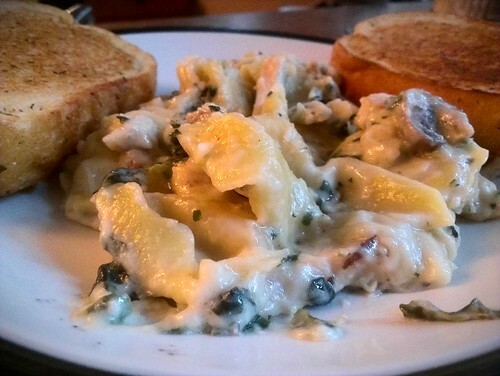 Thadd+Friends: Grilled Chicken and Asiago Tortellini. Grilled Chicken and Asiago Tortellini. It's what we made for dinner.